Hugely enjoyable and involving to drive. Great amounts of grip and superb handling. Free-revving 2.0-litre non-turbo engine produces 200PS. Low rev torque improves for 2017 MY. Cabin lacking in quality. Not suited to sitting in busy traffic. Poor torque up to 2016. 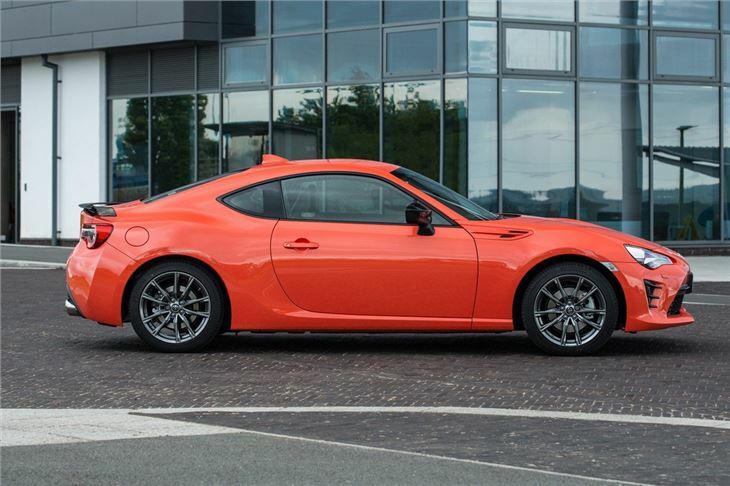 Report of 2012 GT86 Automatic with 60k miles stalling several times and running rough. Toyota dealer can't find the fault. 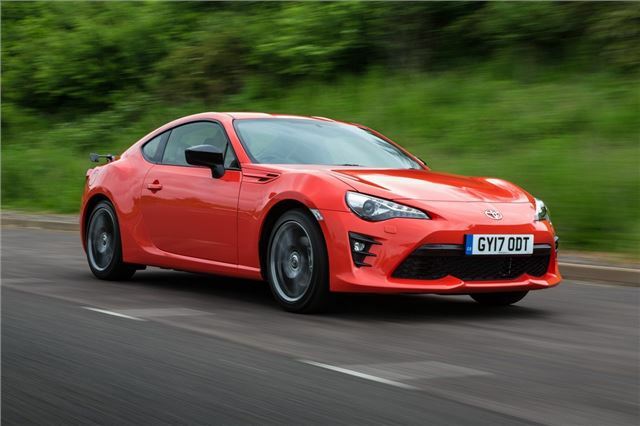 Since the demise of the Celica and the MR2, Toyota hasn't had a sports car. Which has been a real shame for a brand with a strong past in driver-focussed cars. In recent years Toyota has become better known for reliable and worthy cars like the Avensis and Auris. But there's not been much to get excited about. 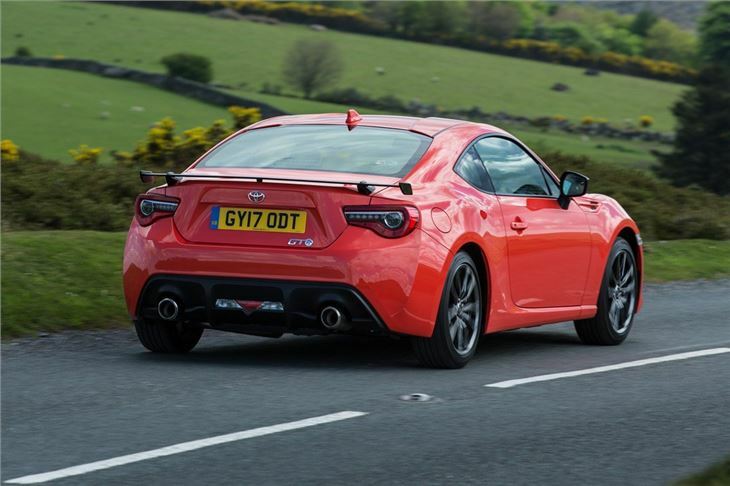 Now that's changed with the GT86 - a sports coupe in the best traditions of Toyota. It's actually been co-developed with Subaru which has its own version, the BRZ. Aside from the badge on the bonnet both are pretty much identical. 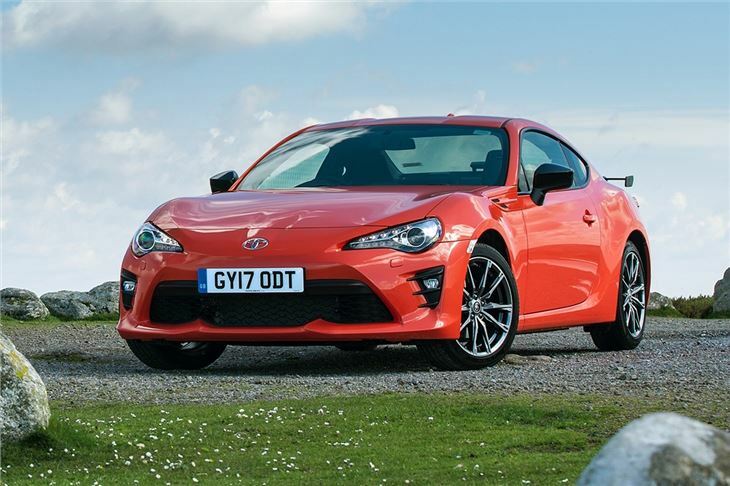 The big surprise is that despite the current trend for turbocharged engines, the GT86 and BRZ use the same naturally aspirated 2.0-litre four-cylinder engine developing 200PS. It's an engine which does need to be worked hard to get the best out of it, but that only adds to the old-school sports car feel. That's not to say it's gutless at low revs but with only a moderate 205Nm of torque which peaks at the top of the rev range it's clear that this is designed as proper driver's car. The light weight helps with performance - 0-62mph takes 7.6 seconds - and the lovely short shifting six-speed manual is a delight to use. It handles superbly, helped by the rear-wheel drive set-up, with responsive and direct steering, great body control and huge amounts of grip. It's a car that really inspires confidence but more importantly is huge fun to drive. 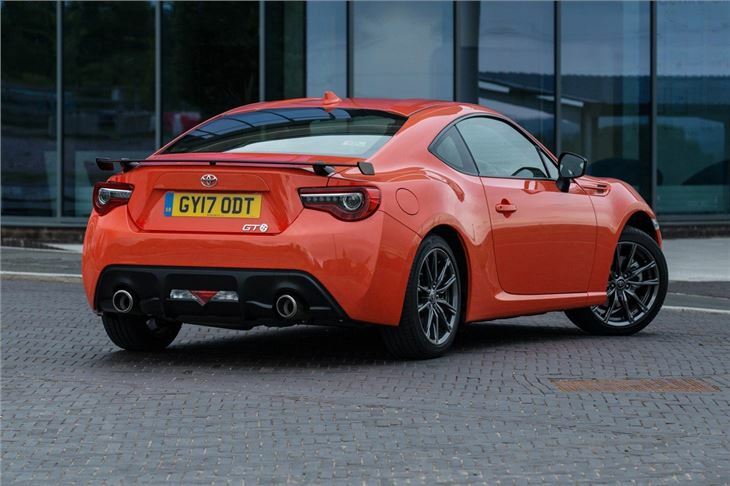 So while there may be other coupes that are quicker, nothing feels as enjoyable as the GT86. True it doesn't feel the most modern of sports cars, especially inside, but that only adds to its appeal. 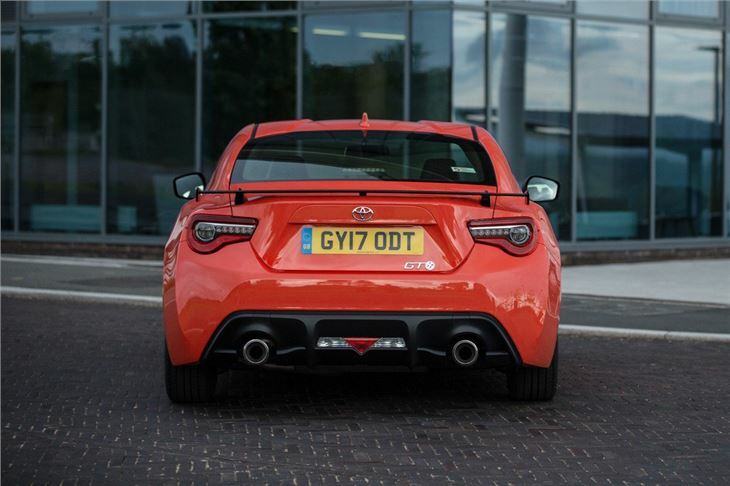 The gt86 is such a fantastic car, a real pleasure to own, and a whole lot of fun, economical too!